In recent months, a particular topic emerged in the media: food fraud. But what is it? By definition, there is food fraud when food is marketed with intentionally mislead the consumer1. 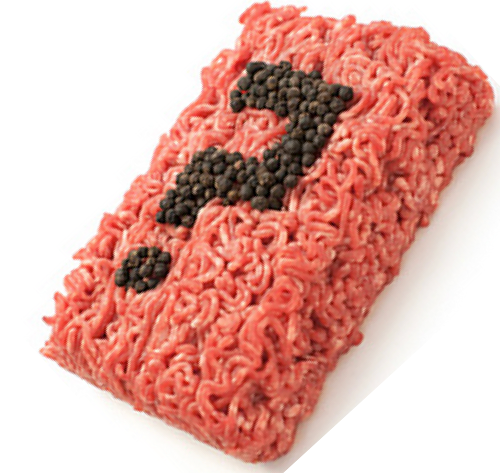 Figure 1 : Horse or beef ? An example of a rather eloquent fraud, nicknamed "Horsegate", took place in 2013 in Europe. Frozen meals from the distribution company "Spanghero" contained horse meat from Romania to beef up as indicated label of these products2. Over 4.5 million of these dishes had to be recalled. The use of DNA testing has identified good source of meat in these products and thus reveal the fraud2. Also in 2013, a survey by the Journal de Montreal reported that many restaurant owners do not properly identified the species of fish they sold in their shops (Figure 2)3. 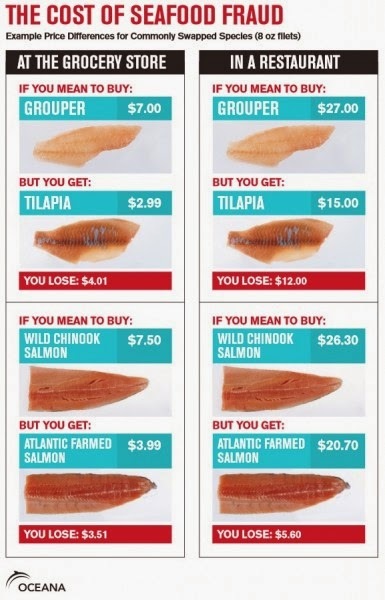 These identification errors are among others due to the possibility that gives the CFIA to allocate more than one name for a species of fish, that is, from a scientific point of view, inconceivable. "... On the web site of the Canadian Food Inspection Agency (CFIA), it is possible to notice that the use of two names for the same fish is allowed and what is the case for plaice and sole ... "3. The investigation revealed, also through DNA testing that nearly half of the studied fish sold in Quebec in the grocery stores and restaurants (especially sushi) did not reflect the true species2. Figure 2 : What is the right kind of fish? Another food fraud may be more "common" had been highlighted in 2009-2010, one of the alleged olive oil 100% pure, which proved to be extended with another type of less oil good quality (canola, sunflower, soybean, etc.)2. According to an article published by LaPresse.ca in 20104, it was estimated that over a hundred olive oils sold in Quebec, nearly 20% contain anything other than just olive oil as "... leaves, branches, sunflower oil, rapeseed or soybean (cheaper), hazelnuts also, and a range of chemicals from solvent to soap ... " 4 and " ... in some cases, the content in olive oil does not exceed 40% ... " 4. It can be difficult to distinguish a 100% pure olive oil from a doctored one. To ensure its quality, it is possible to perform quantization laboratory analysis of fatty acids by gas chromatography. The most significant fatty acid in olive oil is oleic acid5, since this compound must be to at least 77% in a 100% pure olive oil2. All these examples clearly show how the product quality control is important to ensure the safety of products sold to consumers. Overall, Quebec industries are regulated by the Canadian and Quebec standards, but too often, companies "self-regulate themselves " by creating their own standards of internal qualities. Sometimes these standards are higher than those established by the government, but sometimes they can leave room for interpretation. Inspections and audits are conducted by the government, but more and more, the number of inspectors diminish, leaving room for food fraud. 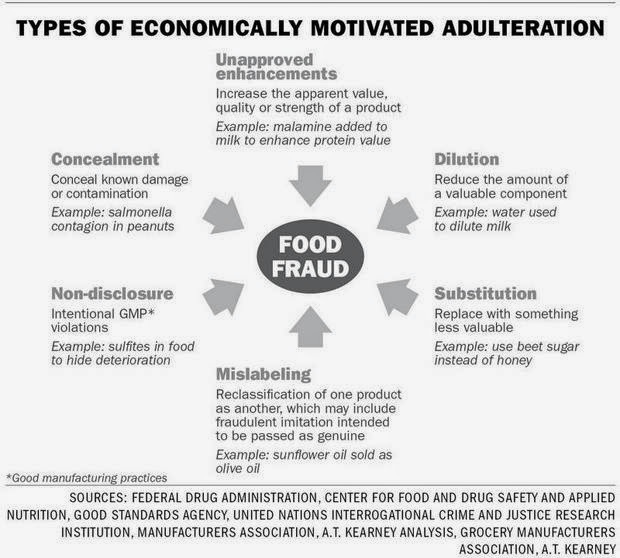 Figure 3 shows the various types of fraud often found in the food industry. Figure 3: Common type of adulteration of food in food industry. "GMPs are measures which ensure an effective overall approach in terms of quality control of products and risk management. To do this, they establish appropriate standards and practices relating to product specifications, manufacture, storage, handling and distribution of a product. The Natural Health Products Directorate (NHPD) recognizes that there are multiple ways to make safe and effective NHPs and apply the GMP. For example, it is possible for a particular type of activity, use different methods to ensure GMP compliance in terms of hygiene. This reference document therefore sets out the requirements for GMP. They are not, however, considered the only interpretation of the Regulations. The NHPD will consider alternative methods to comply with this regulation if one has the appropriate reasons and motives. " 6. As can be observed, multiple methods may be accepted. To ensure that a product is reliable and that its quality control is done well, do not hesitate to ask the certificate of analysis of NHPs to its producer. In this way, if it performs laboratory tests on the quality of different producing batches, you will have confirmation that the product is well controlled and especially reliable. A certificate of analysis done in-house, however, is not the highest guarantee of quality, because you have to rely on the good faith of the producer and its practices. In the best case, the producer will make an analysis by an independent external laboratory and so the result will not be influenced by the producer himself. This is the type of practice that encourages Laboratoire PhytoChemia in natural products industry and the products derived from plants. In this way, consumers can be certain that the products manufactured and sold will be reliable and of good quality. (1) (1) - Le Conseil Européen de l’Information sur l'Alimentation (EUFIC). EUFIC : La lutte contre la fraude alimentaire en Europe http://www.eufic.org/article/fr/artid/Tackling_food_fraud_in_Europe/ (accessed Dec 17, 2014). (2) (2) - Forget, D. Québec-Science Décembre 2014 : Alerte Aux Alimenteurs. Québec-Science. 2014, pp. 26–31. (3) (3) - Lamontagne, K.; Dussault, S. Enquête: Le poisson dans votre assiette peut en cacher un autre http://www.journaldemontreal.com/2013/10/06/le-poisson-dans-votre-assiette-peut-en-cacher-un-autre. (4) (4) - Bauchemin, R. LaPresse.ca : Huiles d’olive, comment éviter l'arnaque? http://www.lapresse.ca/vivre/gourmand/cuisine/201005/10/01-4278895-huiles-dolive-comment-eviter-larnaque.php. (5) (5) - Bérubé, S. LaPresse.ca : Le cas de l’huile d'olive http://www.lapresse.ca/vivre/200901/25/01-820674-le-cas-de-lhuile-dolive.php. (6) (6) - Santé Canada. Santé Canada : Un guide pour les Bonnes pratiques de fabrication http://www.hc-sc.gc.ca/dhp-mps/prodnatur/legislation/docs/gmp-bpf-fra.php.